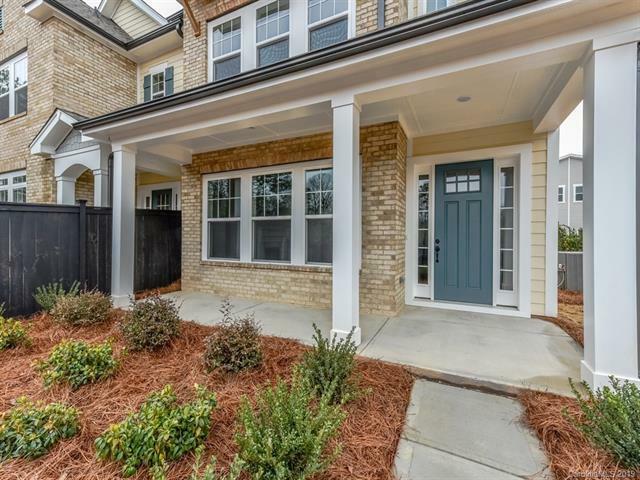 The Cheswood B- Homesite 13- End unit! 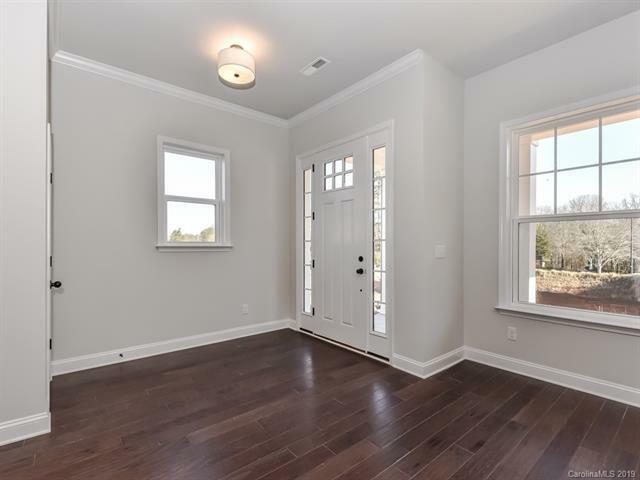 Lots of windows providing natural light. Covered front porch and side porch located off kitchen area. Floor plan includes large island gathering area and eat in kitchen bar top. Separate dining area. 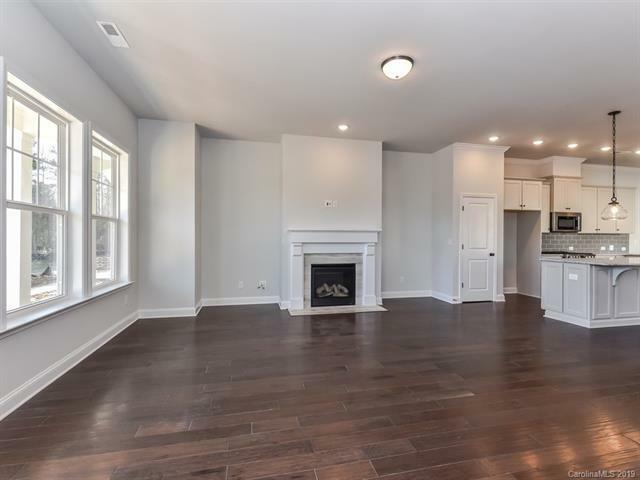 Family room includes optional fireplace. The second floor owners retreat includes luxurious bath with optional super shower and large closet. 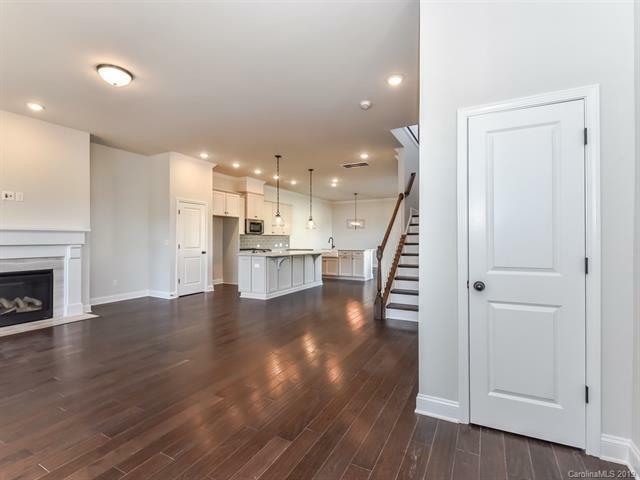 The second floor also includes the laundry room, 2 secondary bedrooms with a convenient adjoining bathroom, and large loft area for entertaining. Two car rear load garage with drop zone at garage entry.